I am been ordering from Pillowflex for several years now for my business and I would highly recommend them for your next pillow purchase. They provide easy ordering on their website, instant confirmation of order, and speedy delivery. 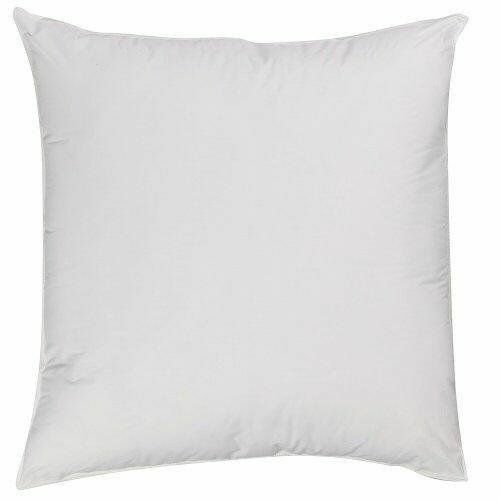 The product is always exact to size specified and fits perfectly for my pillow covers. Competitive pricing for sure. They seem organized, do nice work, and never seem to miss a beat! I am very happy with my order . Very prompt and i got just what you said it was Iv have ordered hundreds of pillow inserts and have been very happy with the product and the service Your web site is easy to move around in and gives one all the information you need to chose and place ones order. I have ordered these inserts several times. I like that they are washable and have a cloth cover. I am happy that the company added extra fill to the corners; that was the one issue that bothered me in the past. These inserts are a great buy and the customer service is excellent. 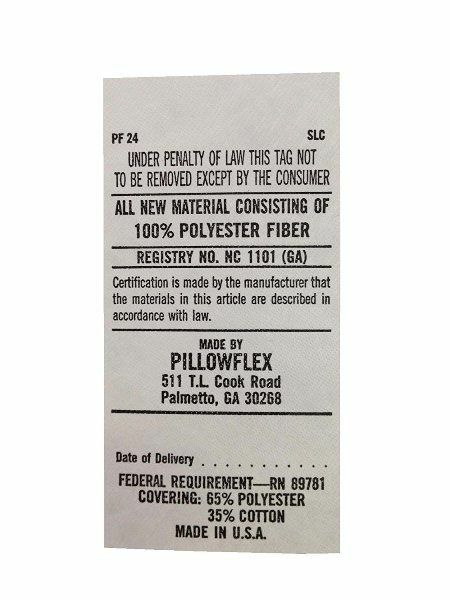 I am a repeat customer and have enjoyed buying pillows from pillowflex.com for several years now. 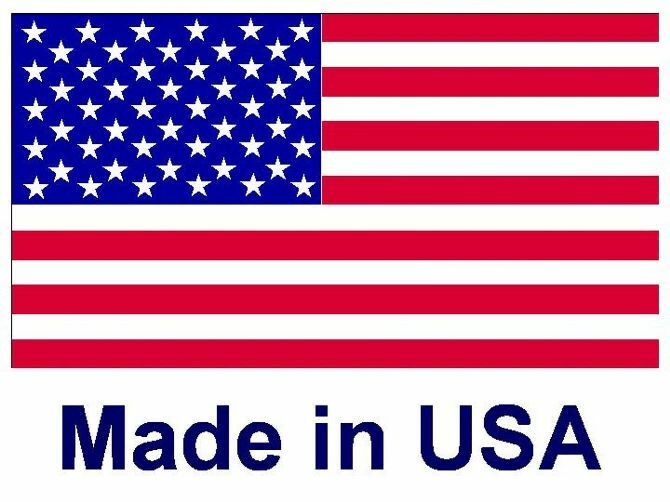 I will return as their products are well made, priced right and the customer service is there as well. Great company! Great product! Have been dealing with them for years, never disappointed! The pillows are all great quality and the company ships very quickly. So easy to deal with! I am a repeate customer, I like the quality price and customer service provided. The inserts are made well and priced right. 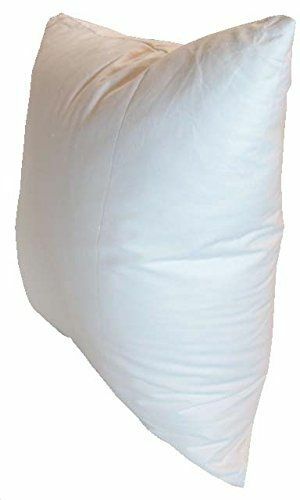 I have order hundreds of pillows from Pillowflex. They are shipped out fast and are great quality. Great quality! Fills pillow covers out beautifully! Thank You! 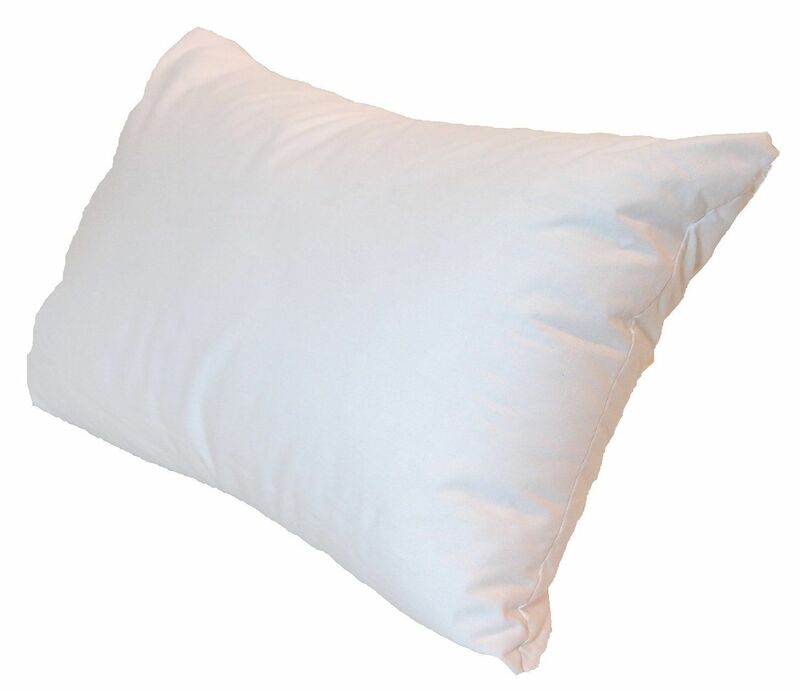 Am very satisfied with the price and quality of your pillow forms. They always fit nicely into our baby pillow cases without any bunching. These inserts are very nice and are at a great price point. I use the 13x19 in a 12x18 pillowcase and they fit very nicely.